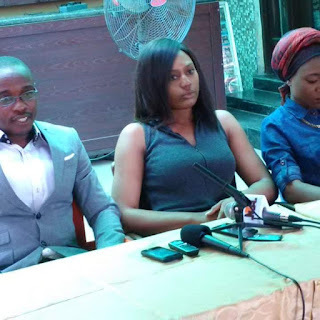 Late super eagles of Nigerian goal getter, Rasheed Yekini's daughters has debunk the rumor that they're suffering and also neglected after the death of their dad. The two daughters were pictured with Rasheed Yekini's friend and also lawyer Barrister Jubril Muhammed Olanrewaju at a press conference in Ikeja, Lagos. 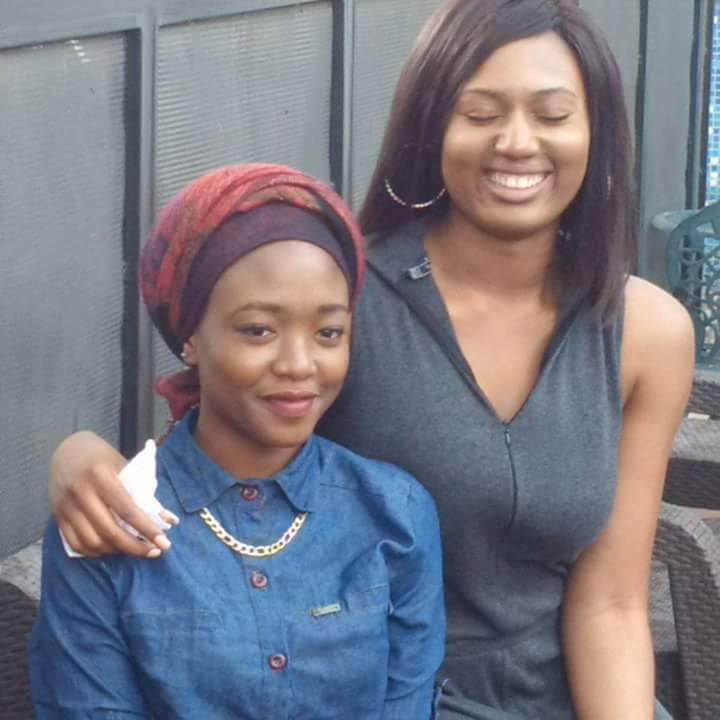 The two daughters - Yemisi and Olayemi. You are so intelligent. You already know thus significantly with regards to this subject, made me for my part consider it from numerous various angles. Its like men and women are not fascinated except it's something to do with Girl gaga! Short but very accurate info� Thank you for sharing this one. What's up, ater reading this remarkable post i am as well happy to share my know-how here with mates.